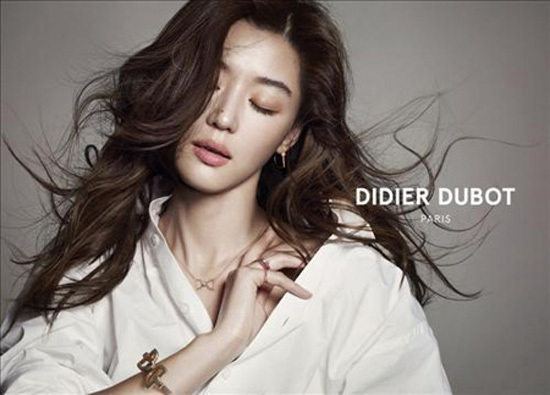 Actress Jun Ji-hyun has been designated as the new face representing French jewelry brand Didier Dubot. “Rather than being an unmoving goddess, Jun is an example of a lively woman who radiates a vivacious charm that women in her generation desire. 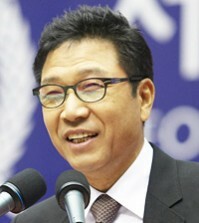 This is all expressed in her gestures and gazes,” the firm said in a statement. In photos for the brand, the actress looks deeply absorbed in feeling the wind that is whipping her hair into an artistic frenzy while expertly showing off the accessory pieces. 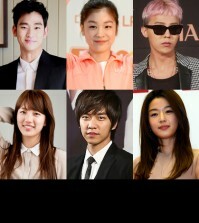 Born in 1981, she jumped to stardom as a fashion model in the late 1990s and then expanded into TV dramas and films. She married in April of last year and has since maintained in a low profile.